A Belize City welder, who uses as many as eight names, appeared in the Belize City Magistrate’s Court for a charge of robbery with a firearm. 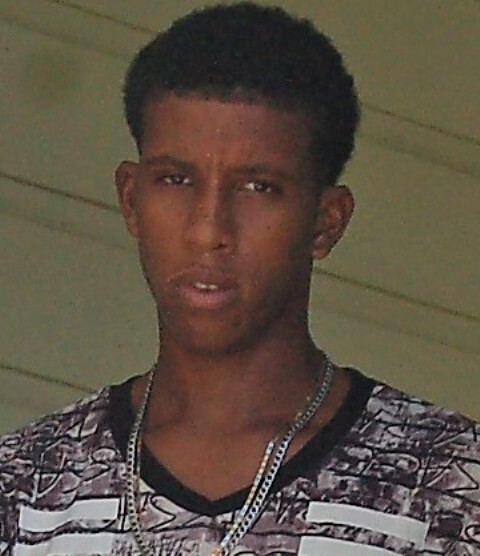 Twenty-one-year-old Edward Henry Alexander Wilfred Garcia Ernest Smith Conorquie is accused of the armed robbery of Bernard Timmons on May thirty-first on Mahogany Street. He allegedly stole a chain valued at four thousand dollars, a wallet with two hundred and twenty dollars in cash, ID’s and keys, all to a total value of four thousand six hundred dollars. Conorquie pleaded not guilty and claimed the real robber is out on the streets and that he had refused to participate in an ID parade. He also told the court that he is the sole provider for his family. 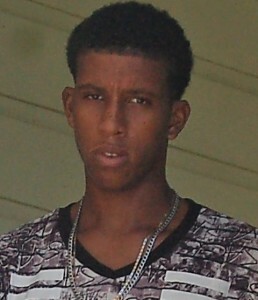 But bail was denied and he was remanded into custody at the Belize Central Prison until December twenty-eighth 2018, four days after his twenty-second birthday. Timmons was robbed while at work at a library.